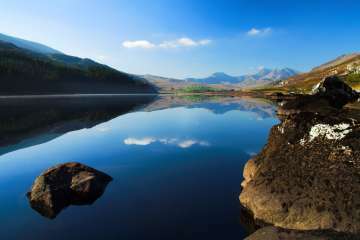 Wonderful beaches, fantastic castles, mountains and lakes… stay in this beautifully appointed Llyn Peninsula (some say ‘Lleyn’) for your perfect North Wales holiday. 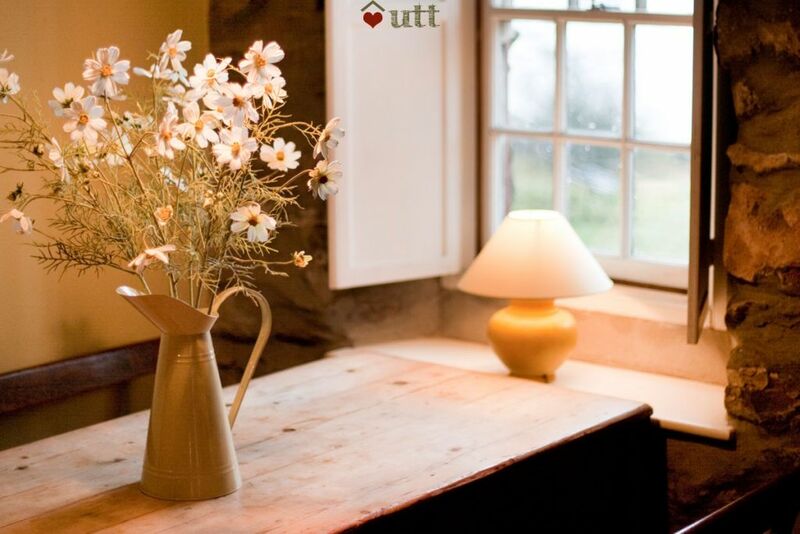 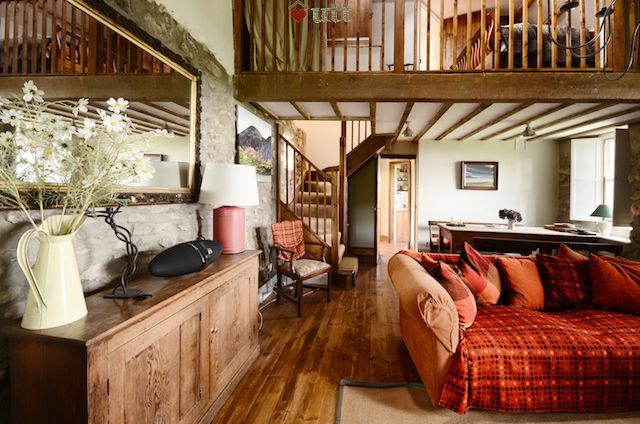 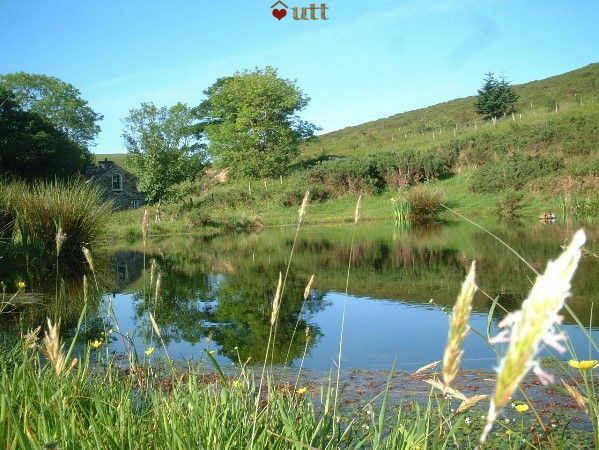 Great quality interior, views and furnishings that make this a special place for your Llyn holiday. 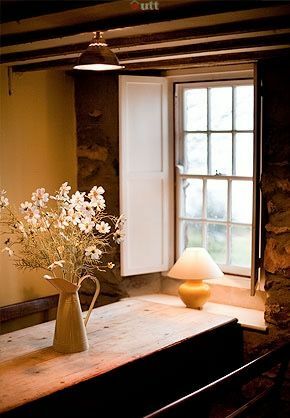 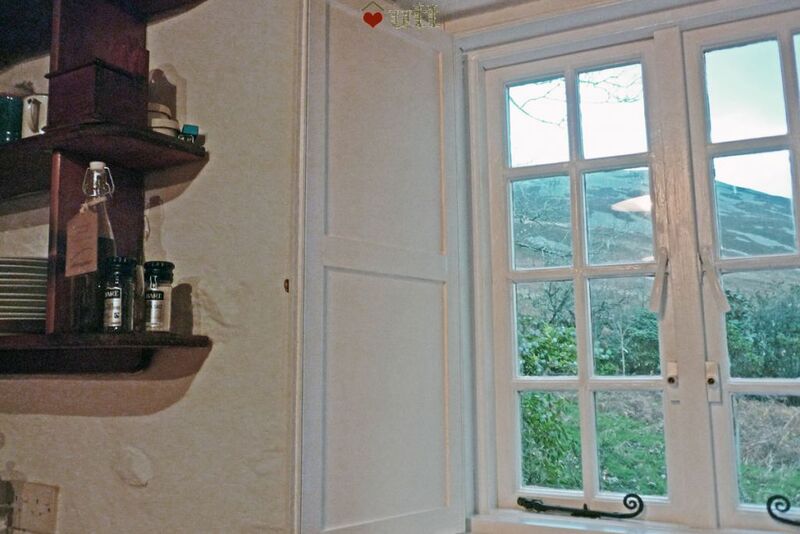 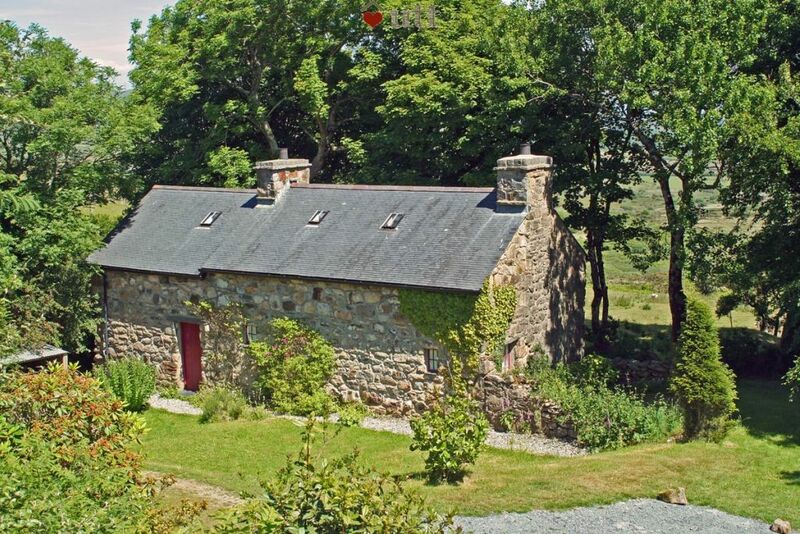 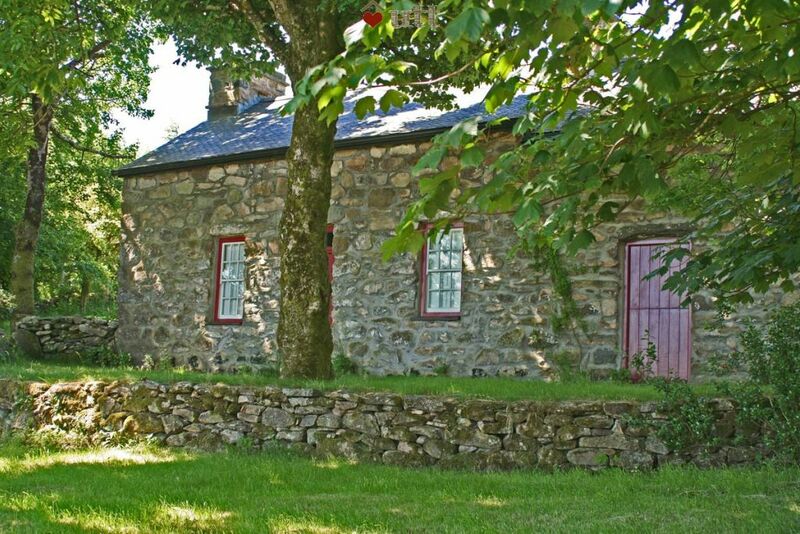 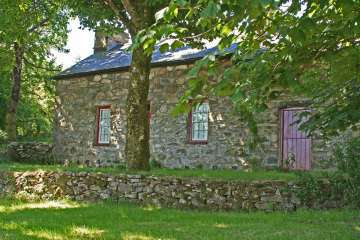 This Penllyn mountain cottage must be many peoples idea of a dream location - a traditional cottage which has been carefully and sympathetically restored, with fine open views down to the sea. 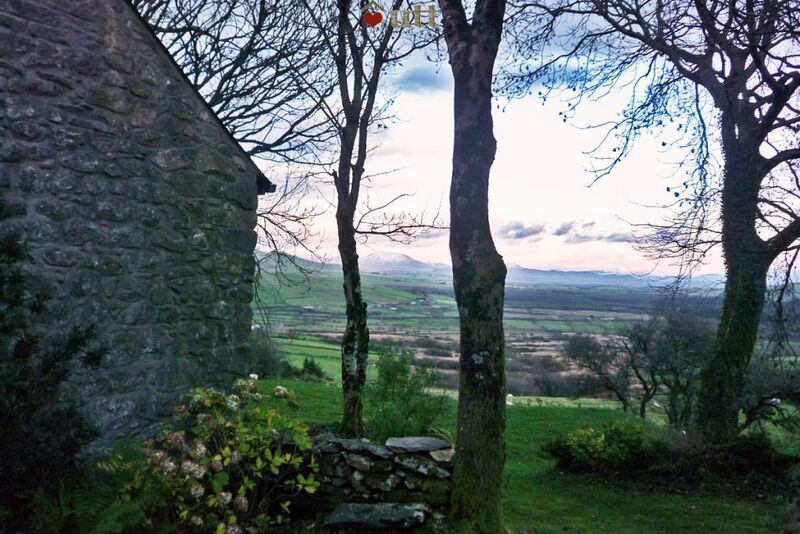 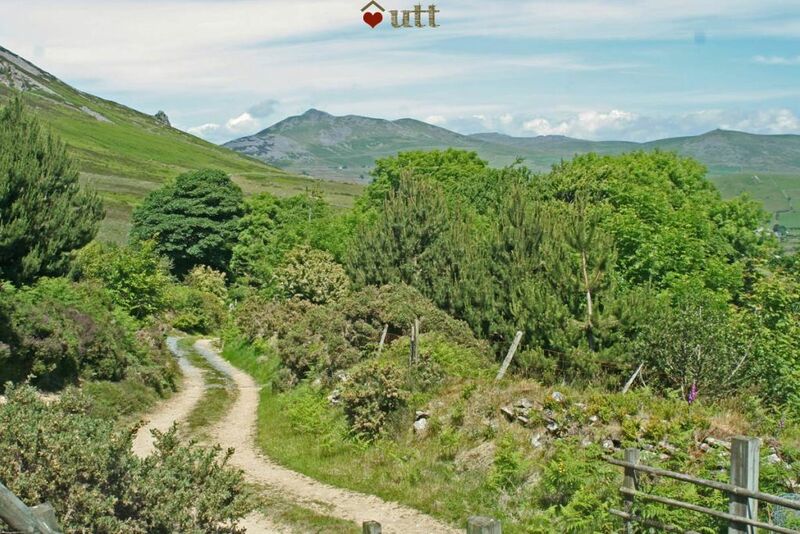 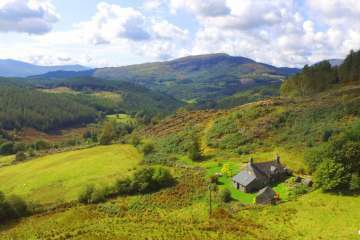 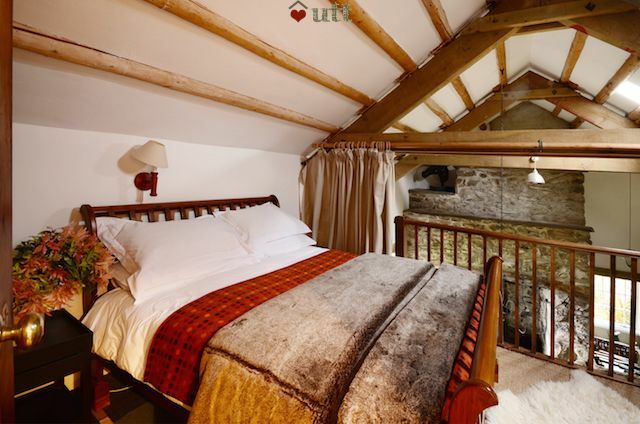 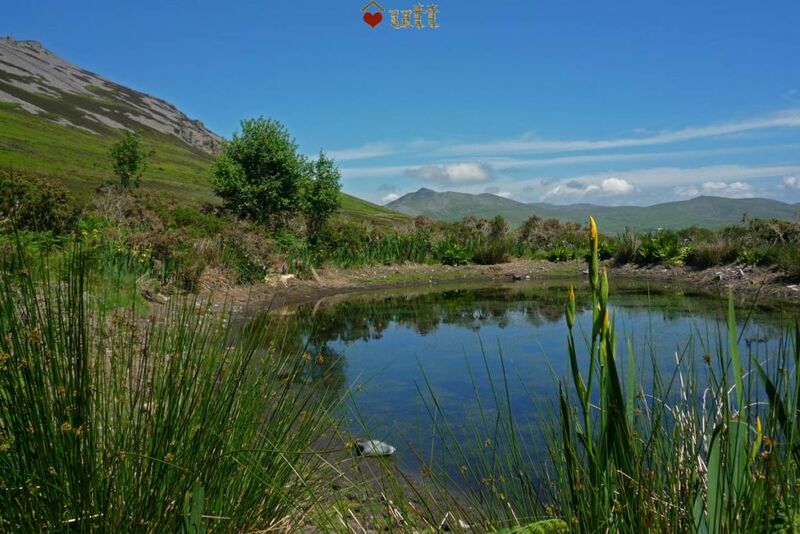 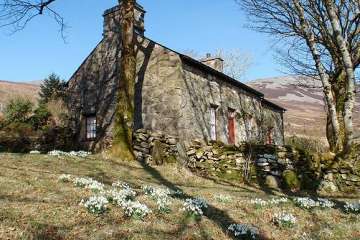 Yr Hen Fynydd (the Old Mountain) enjoys a secluded sheltered mountain setting at some 900ft, over-looking the magnificent landscape of Snowdonia, the peaks of Mid-Wales and coastline of Cardigan Bay - it really doesn't get any better than this! 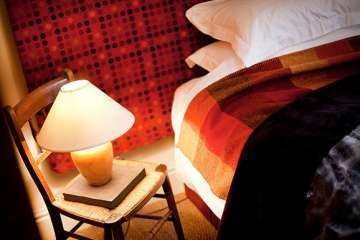 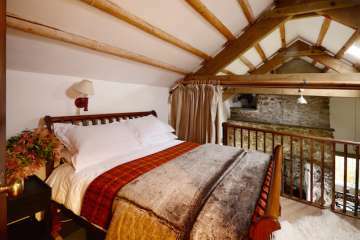 The cottage sleeping arrangements are very flexible - either in two doubles or 1 Doublebed and 3 x singles - you choose! 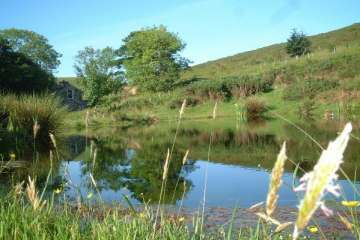 The surrounding garden is bordered by stone and field walls, beyond which there is a private clear watering pool / pond to sit by and there are sheep grazing on the mountains beyond. 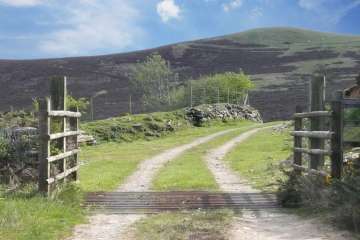 There is excellent walking, bird-watching in the immediate area. 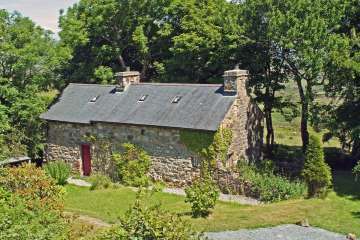 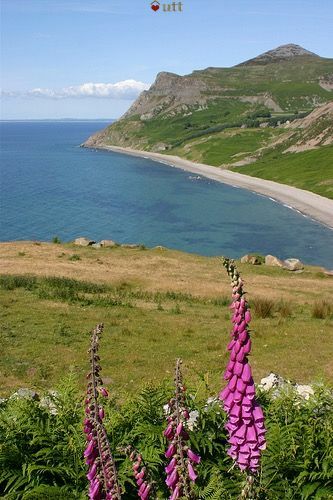 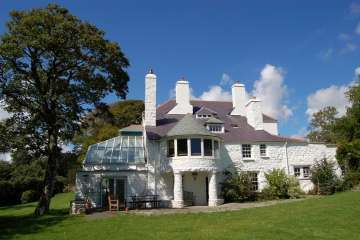 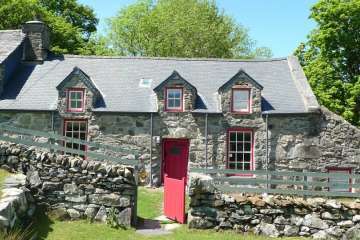 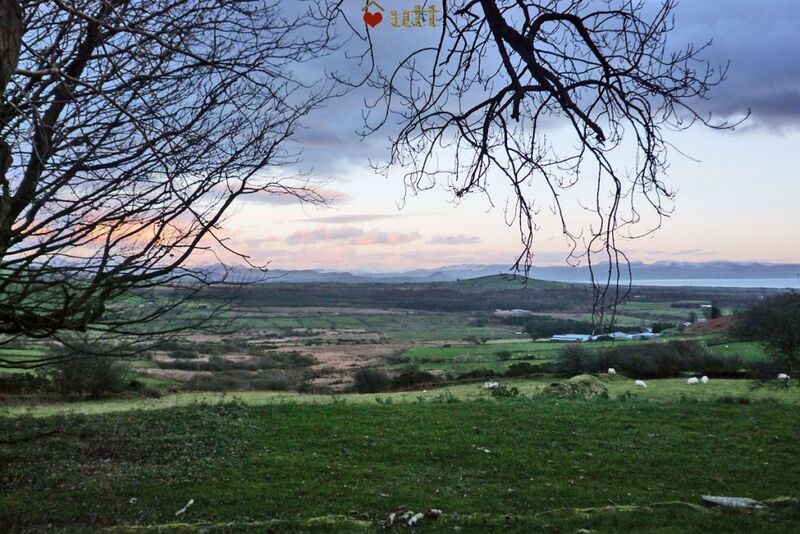 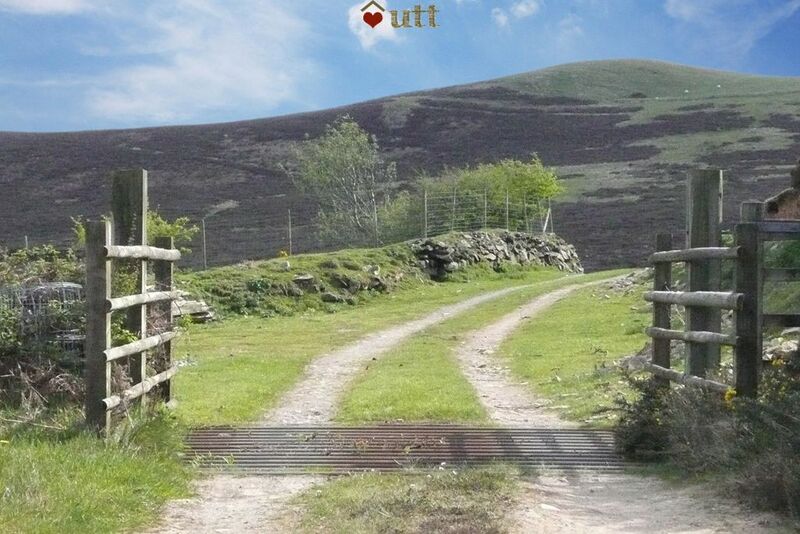 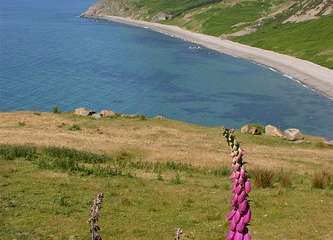 (including walks to the internationally important Celtic fortifications above the cottage to the east) There is easy access to the sandy beaches and rocky inlets of the Llyn Peninsula, the towns Pwllheli and Porthmadog and to the abundant sights and activities, which are all within easy driving distance. 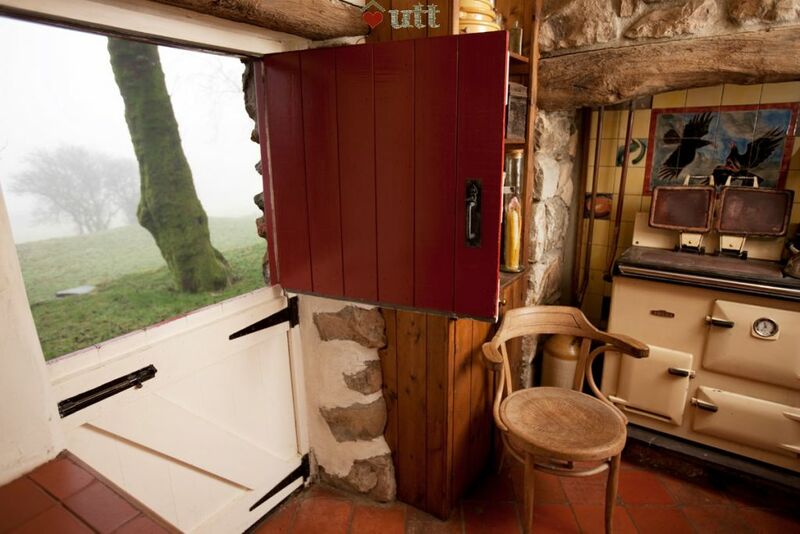 fridge, and Rayburn. Private soft spring water supply. 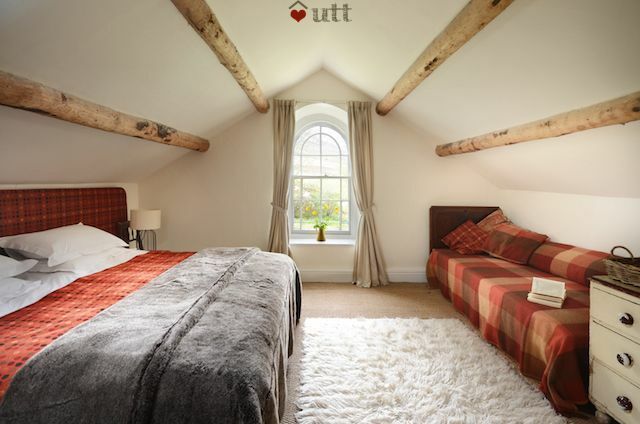 Bedroom 2: One double bed, on private internal balustraded gallery over looking the living area. 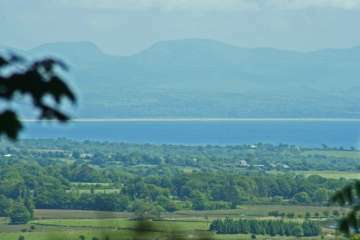 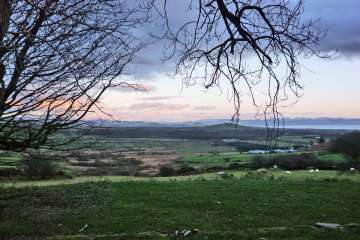 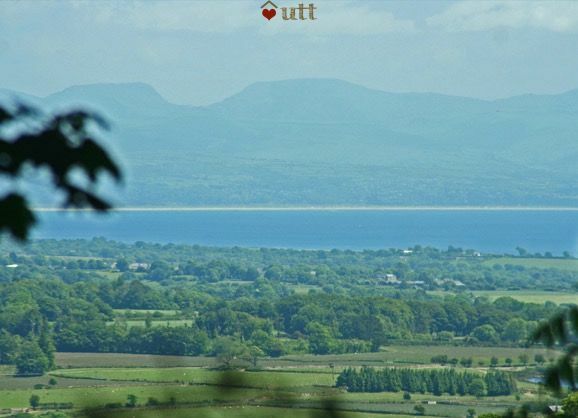 charming Llanystumdwy (near Criccieth), in north-w..
Beautiful setting with amazing view from kitchen across to the sea in the distance . 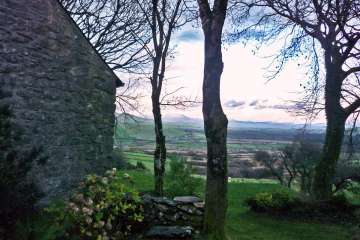 Loved having breakfast outside looking across at the mountains & sea . Possibly the most efficient wood burning stove I’ve ever encountered! 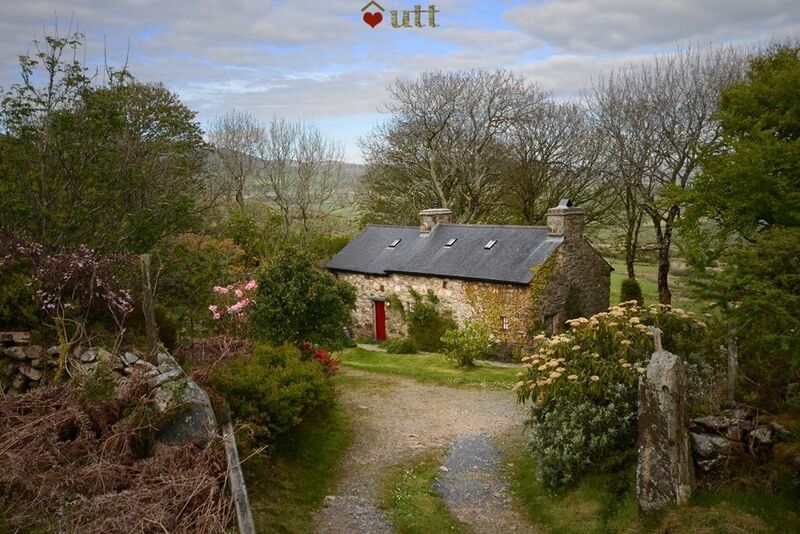 This is a lovely cottage with a stunning view down the valley to the sea in the distance. 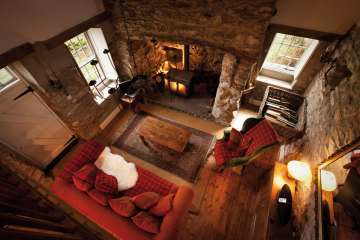 Cosy inglenook fireplace and super sound system. 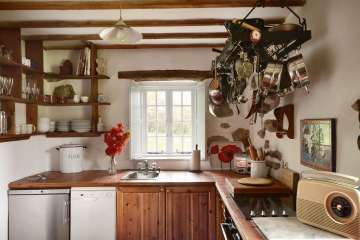 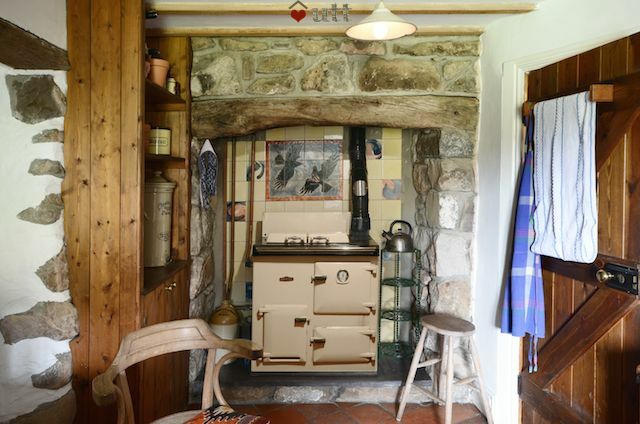 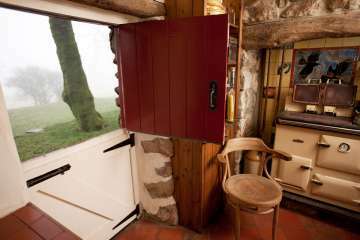 Comfy bed and well equipped kitchen with useful Rayburn to cook our bacon and eggs in the mornings. Thank you. 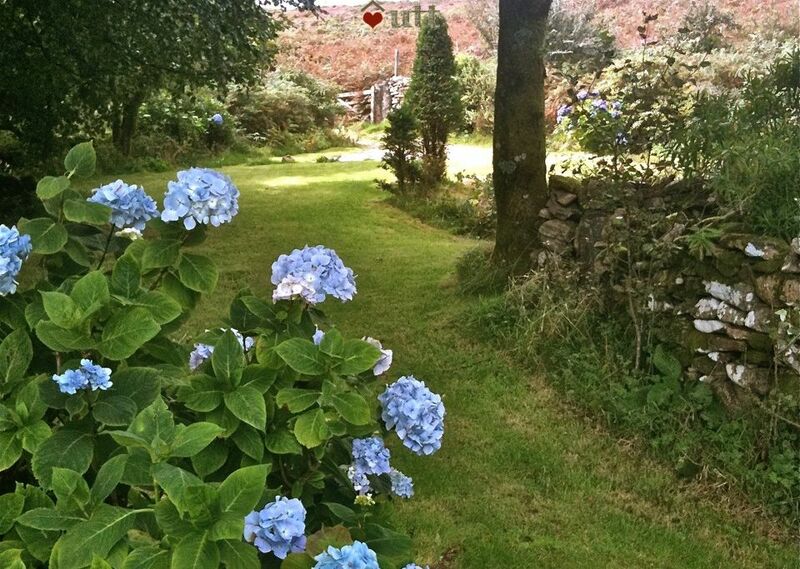 We had a wonderful 3 days at the cottage. 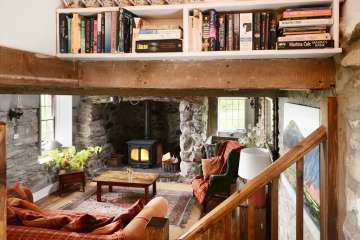 It was exactly what we needed, and the cottage was perfect. 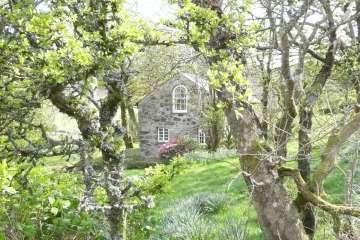 Our only drawback was initially finding the cottage. 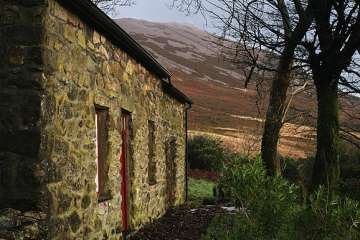 We picked up the keys, but then had to call the owner to find out how to get there. 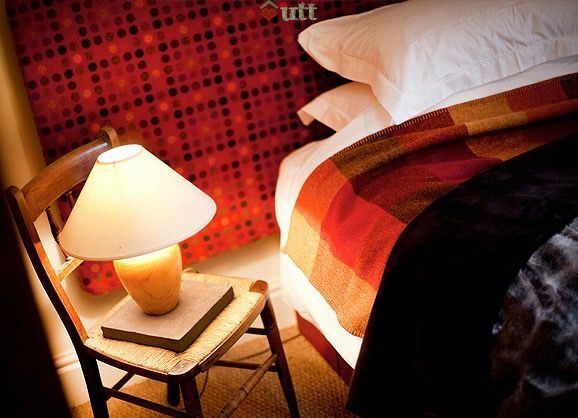 Maybe the instructions could be a little clearer? 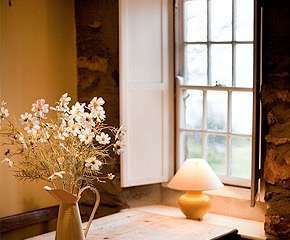 Also, if you go in the winter, make sure to take plenty of warm clothes with you and maybe a hot water bottle as the cottage can be quite chilly when you first arrive. 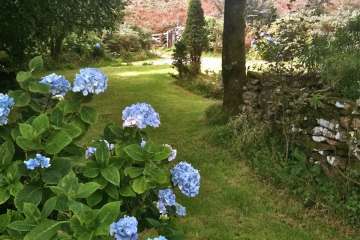 Having said that, we would very very happily return.. winter or summer! 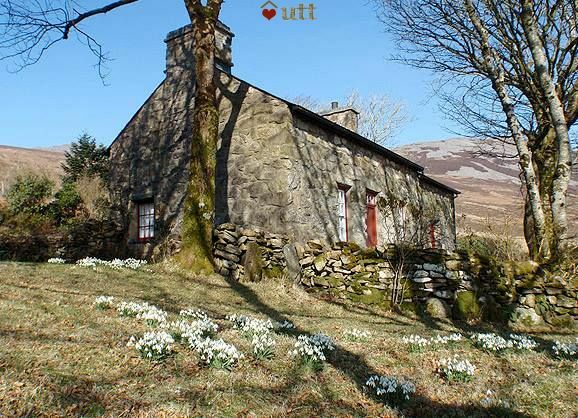 This is a lovely cottage, can definitely recommend to anyone looking to explore the area or to just get away from it all for a few days. The drive up to the cottage gives the feel of being a very secluded location, even though it's actually quite close to a main road. 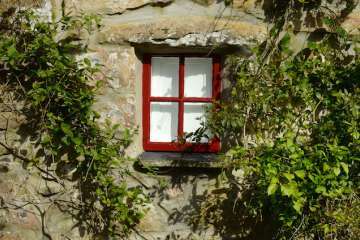 (Traffic noise never an issue) Im struggling to think of any negatives as its a beautiful place. I do have a tip though, for anyone used to a very dark bedroom I'd suggest taking eye masks as there are skylights that can't be covered in both bedrooms. 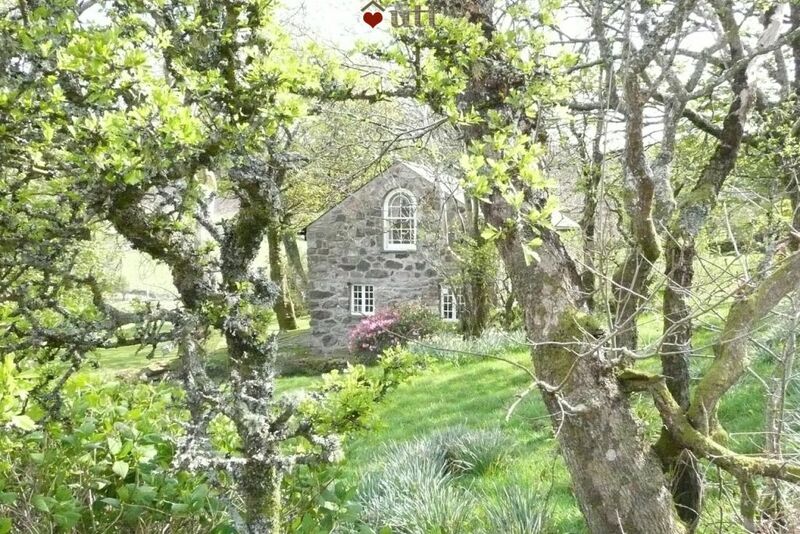 A fantastic property, hidden away with astounding views inside and out. 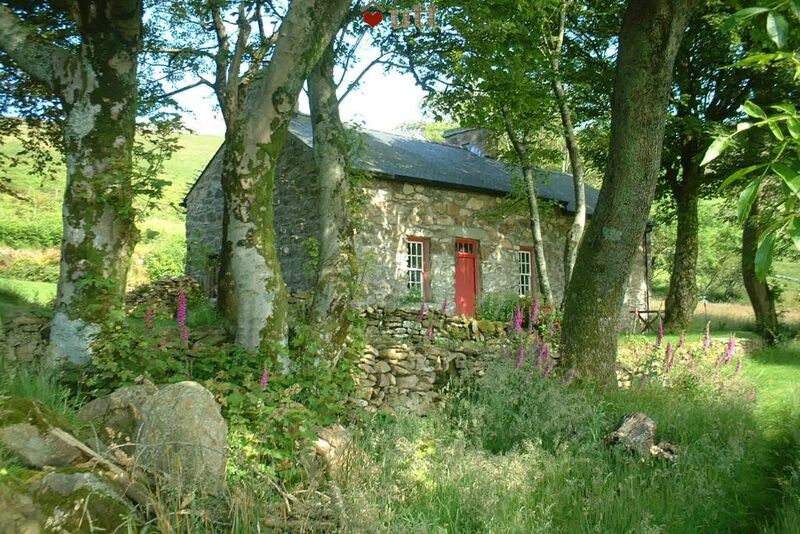 We had a 5 year old who though "Our Secret Cottage" was amazing. 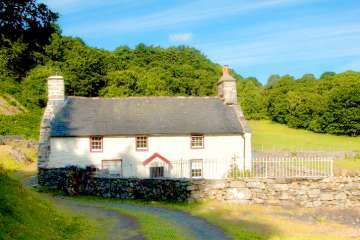 I'd highly recommend this place for anybody looking to get away from it all, yet only have a short drive to the sites and adventures of North Wales.